How long have we been making shock absorbers? 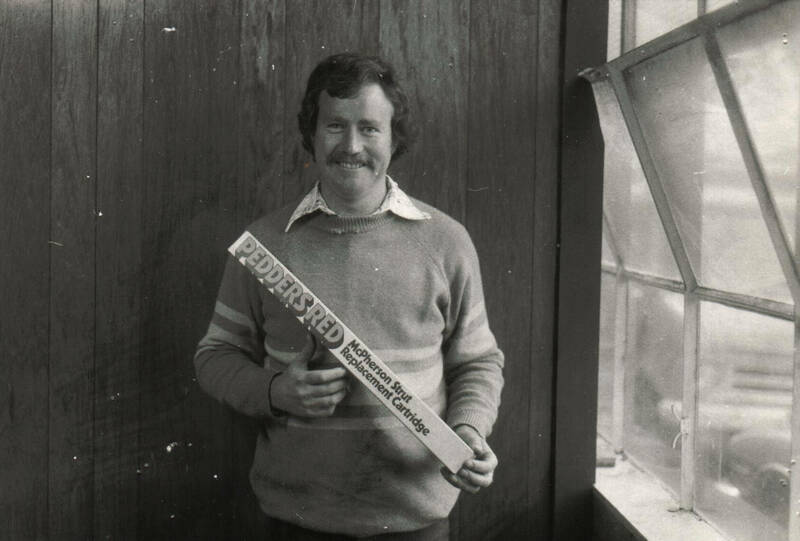 We’ve been fixing, modifying and designing our own shock absorbers since 1950, in fact, Ron Pedder (our Chairman) started sellling our own brand of new shock absorbers back in the 70s. 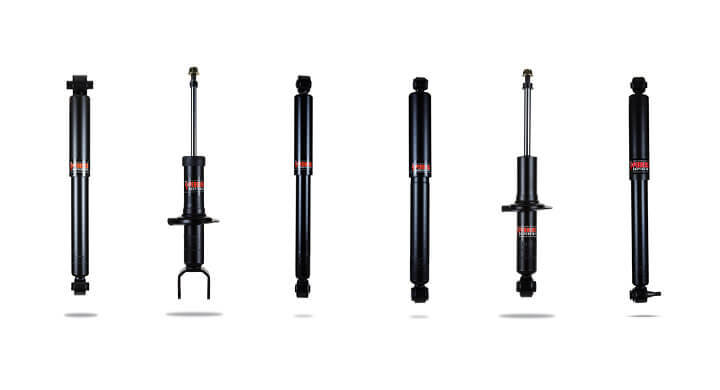 A shock absorber’s primary role is to resist movement, to control the movement of the car’s springs and reduce body roll. 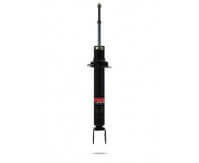 The shock resists this movement by controlling the flow of oil inside the shock through a number of control valves. Pedders valves are precisely engineered to provide a measured resistance to the oil flow and a very smooth ride. With each extension and compression of the shock, known as a ‘stroke’, a piston moves up and down inside the shock and oil flows between the inner and outer chambers of the shock, known respectively as the ‘pressure cylinder’ and ‘reservoir’. The oil must pass through a complex valving system which open and close depending on the direction of the flow. 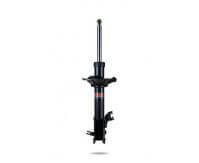 The valves are precisely engineered to provide a measured resistance to the oil flow. 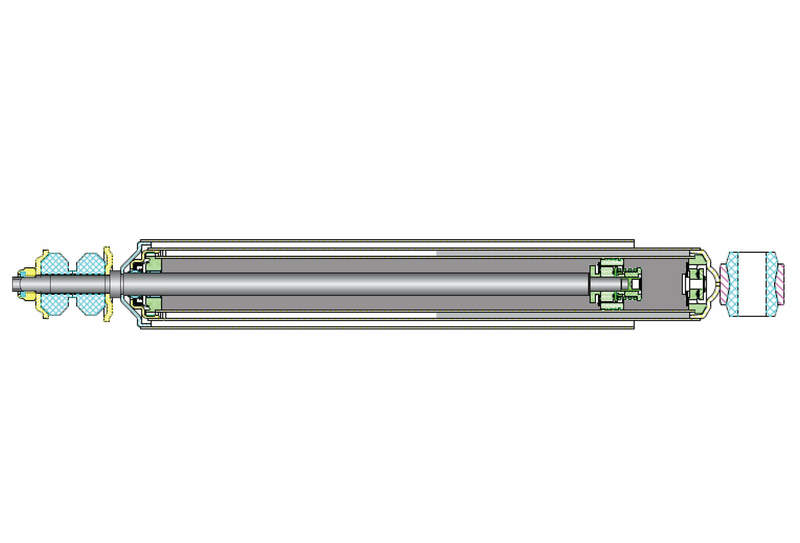 The spring-loaded valve only opens to allow oil to pass through when enough force is supplied. 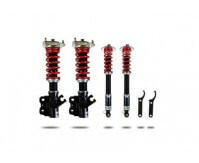 This force is generated by the speed at which the shock is extending and contracting. As the stroking speed of the shock increases, more stages of the valving come into play to control the flow of the oil. 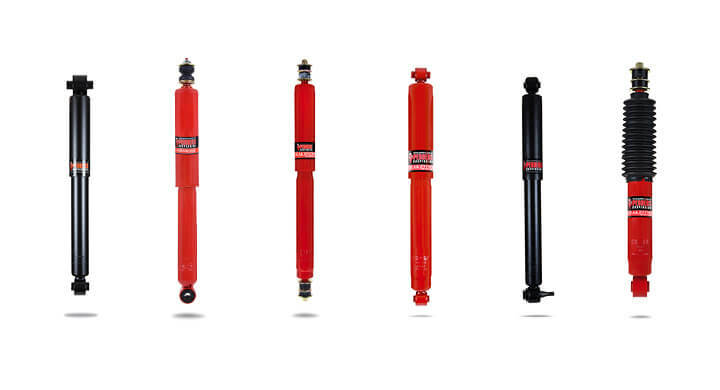 Pedders has a comprehensive range of shock absorbers to suit most vehicles on our roads today. With options of replacement, sports/performance & 4X4/SUV. 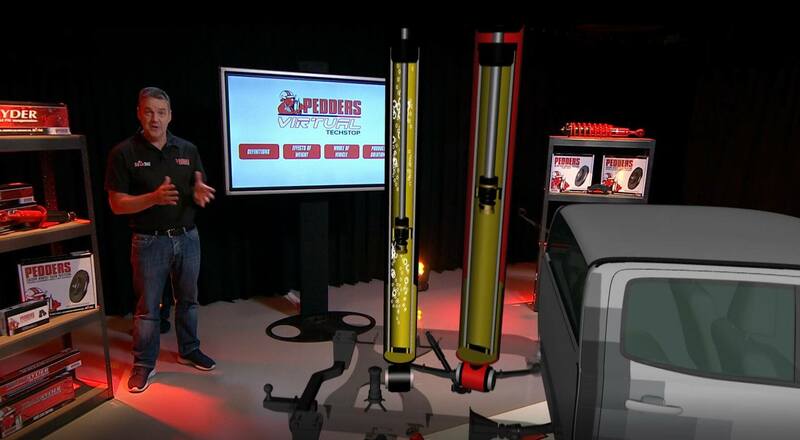 Contact your local Pedders outlet to find out more.